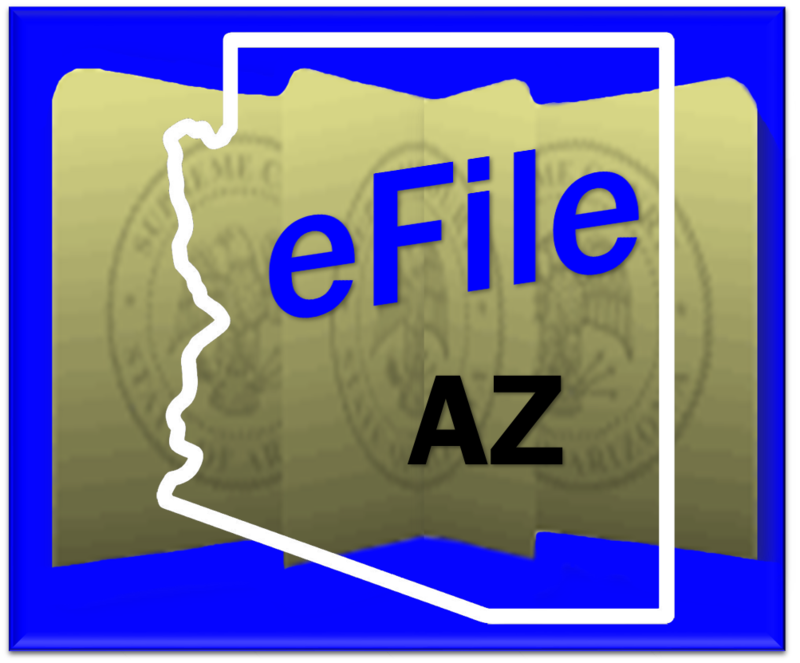 Welcome to the Arizona Supreme Court eFiling Training site! The links below provide training information, including training dates for both eFileAZ and AZTurboCourt. To register for online training, click HERE. For more information regarding training, contact the AOC Support Center at (602) 452-3519 or (800) 720-7743, or by email at PASupport@courts.az.gov.